A lot has been happening over the last several days. 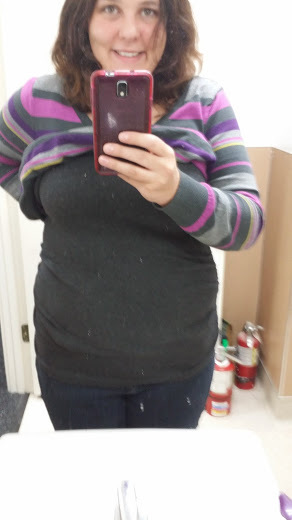 For one, I started my 21 day fix program. I did ok for the first couple days and have got my workouts in. Not going to lie, I’m quite sore today. Overall, the plan sounds simple, right? In theory it is. Also, if I had more knowledge of food and cooking it may be easier. Instead, I have found myself eating a bunch of food that is flat out unsatisfying. I’ve been experimenting and all those experiments have failed miserably. To be quite honest, if someone showed up with a salt lick at about 3pm, I would pounce on them! Does that mean I’m going to give up? Yes and no. There were a couple things I was looking to get out of this program. (1) up the veggie intake (2) try to eat cleaner (3) incorporate more nutrient rich foods in my diet. All of these things are being accomplished – but, am I going to go crazy for the full 3 weeks watching everything I use to make food actually have flavor, probably not. Am I going to let myself be hungry during the day for the sake of my “diet”? Probably not! 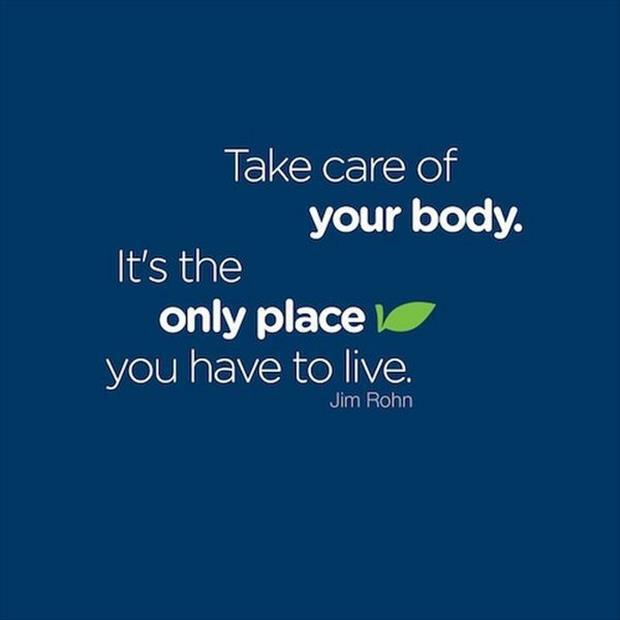 I am looking for lifestyle change! I am looking for a complete revamp of my food that I can maintain over the long haul. If I struggle on day 2 with what I am doing.. I’m likely to modify. In the busy world I live in, dragging all day because I’m restricting xyz is just not practical. So new plan for 21 day fix – stick to the food plan as much as I can, but accept that I may need to modify and not let it get me down. In the end, performance is key! Eating in such a way that my body performs for me is very important to me. I need all the energy I can get! With that being said – I would not discourage anyone who wants to try it! It is worth a shot. It works wonders for many many people! It just requires too much mental bandwidth that I may not be able to work with right now! I totally am going to continue to work towards being able to follow a eating style that is similar, but changing too quickly was just not important or practical for me! Would I still buy this program again? Absolutely! The meal plan is just one part. The shakeology I really am beginning to believe in. I’ve always been hit or miss on taking multivitamins or supplementing in anyway. 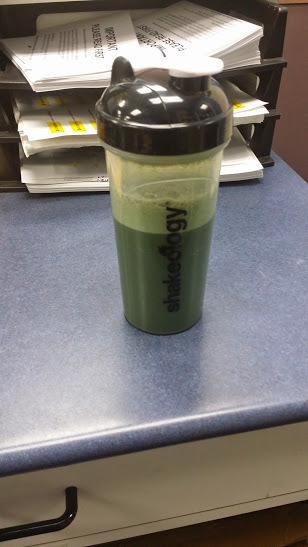 The shakeology is packed with nutrients, it is pretty delicious, and I really do enjoy it. I’ll likely continue to use it. Beyond nutrition, I do like the workout A LOT. I find it motivating, the modifications are good, and I can do it in my living room! I’ve been staying on track with it and do expect to see some results – at the very least my body with be stronger by the end of this! Post workout face… 😉 I worked hard and am wiped out!! Feels good! Aside from this – I have been experimenting in the kitchen! Some days are hits and some are misses, but i am compiling a pretty good stock pile of family approved recipes. The one for this week is a hearty tomato soup! – Drain out excess liquid from the ground beef skillet – once drained add the veggie and meet mixture to the pot with the cooking soup. – Mix altogether and bring to a boil. Once boiling let cook for just a minute or two longer and then remove from heat. Serve and enjoy!! 🙂 This was a pretty hearty tomato soup! At the end, it is kind of like just a hearty pasta dish with a little bit extra liquid. The liquid portion of this was not significant. NOW you could correct that and add a full can of milk to the mixture – I was going for something a little less “soupy” since soup is hard to feed my baby! This made a lot of soup! Probably about 6 servings. 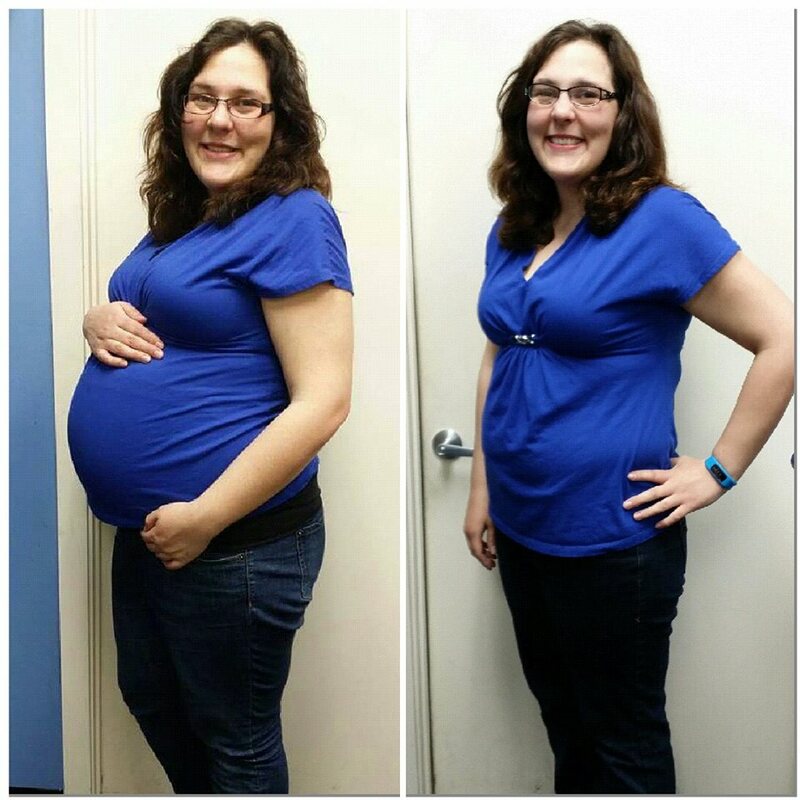 I fed my parents, my hubby, my baby, and myself – we finished it off! This is certainly one for the keeper box! I’ve been working to gather dinners that are quick, simple, relatively healthy, and that my family will eat! 🙂 The hubby woofed this!! Sometimes I feel this way when I get home from work! HA! 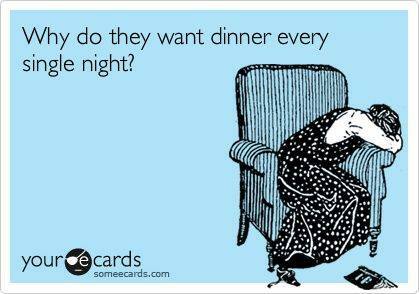 But, I have been trying to create quality meals almost every night. For my meal plan this week starting from last Sunday, I have followed it 4 out of the 5 days. 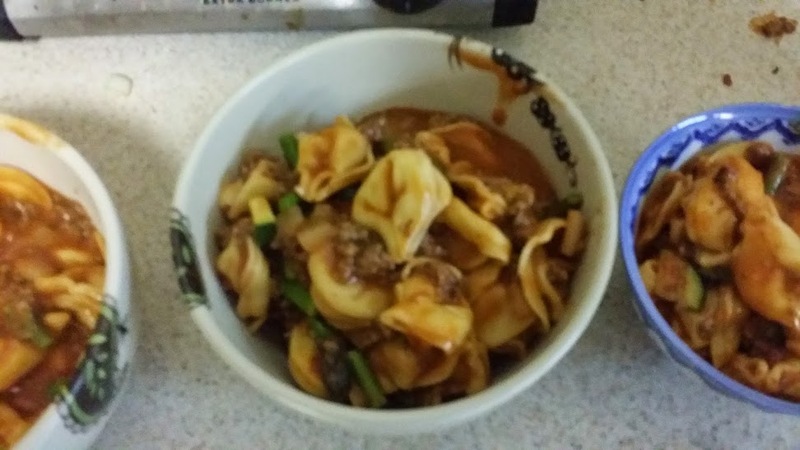 On the day I missed, I used my back-up Stouffers dinner (since sometimes you just don’t want to!!) But even on that day, I felt a little bad about feeding it to my family. This new lifestyle is improving/ruining me. But – I will say, my hubby told me he has been eating like a king lately. Made me feel pretty good about my new found need for home cooked meals. 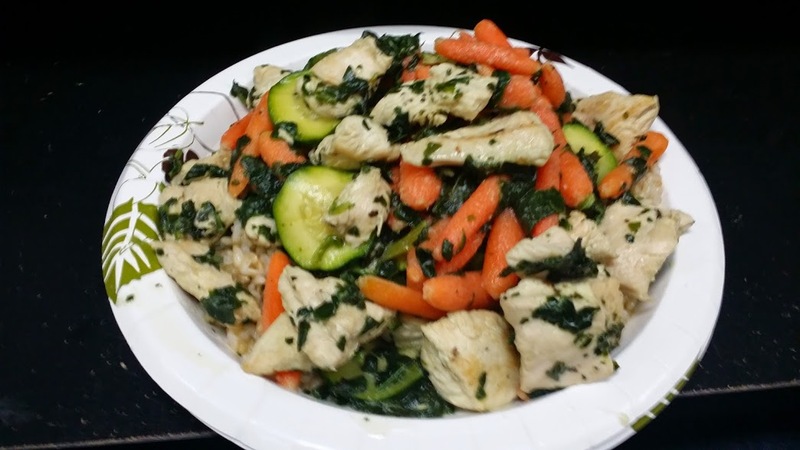 I have been into one skillet meals – They are quick and easy to clean up! Those are two thing I really like. Last night I made one skillet Spanish rice. I took a Spanish rice with tomato sauce recipe that I found here http://www.food.com/recipe/spanish-rice-using-tomato-sauce-182403 but added stuff to it. Put on plate and add some cheese to the top if you wish! SO this turned out pretty good. I made some modifications to the recipe above that I didn’t do when I cooked it myself. For one, I didn’t have the .5 cup water and I probably could have used the extra liquid, you could probably sub that with more chicken broth if you like. Also I cooked for exactly 20 minutes and I probably could have used the more liquid PLUS an extra 5 minutes or so. The rice was mostly done, but I could have just used a little more time to get perfect!! Alas, I forgot to take a pic, which I’ll get better about – BUT my hubby loved it. Now personally, I could have used some other spices maybe some chili powder to give it just a little bit extra flavor. But baby and hubby loved it and I am just being critical of myself – so overall it was a success! Tonight I’ll be working on my meal plan for next week – which will need to be 21 day fix approved! So stay tuned for what that will look like. I’m a little excited to be eating better and cooking food at home. PLUS it has been paying off on the scale too. I am now day to 213.6 and have been going between this and 215 for the last few days. This could be because of the Shakeology too, but I think really focusing on the eating has me feeling better emotionally and physically. I feel good about the food I’m feeding the fam and my body is responding well to the changes. I have WAY more energy these days and have been sleeping like a baby at night. That is it for today all!! 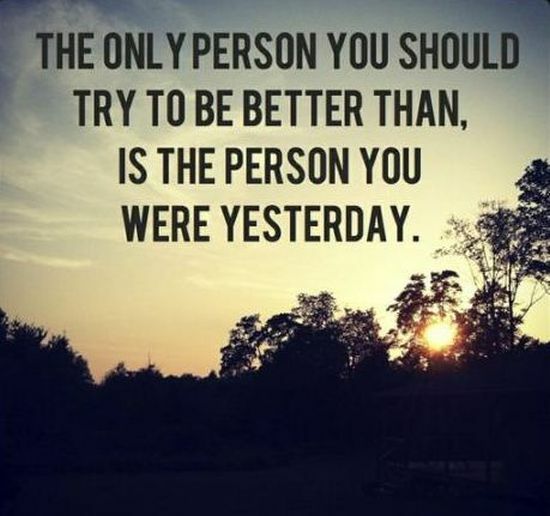 Hope you have a great day and stay on track with your goals. I am feeling pretty excited this week. Maybe a little bright eyed and bushy tailed! I’ve been trying a few new things which have me feeling pretty good. My Coach posted an article about the benefits of drinking lemon water. You can click through HERE to see what I am talking about. I decided to try it first thing in the AM every day. I have been prepping it the night before and I’ll admit I drink it cold. First day, I emptied half a lemon of juice into my water bottle. The next day I took a big swig first thing in the morning. OOOPS! TOO MUCH LEMON!! That woke me up really quickly! I drank it all, but had *sour face* for a good long time. Second day, I emptied a quarter of a lemon into the water. This is perfect!! I have been on it for two days at this amount of lemon and it is actually delicious. It really does help to have it first thing in the morning – it has been helping me to wake up. I feel refreshed and *awake* even before I get my coffee. Now I’m not sure if all these benefits are due to the Shakeology completely – but I have been FEELING better. Could be the lemon water, could be the Shakeo, could be placebo effect – I don’t know! But at the end of the night, I still feel like I have gas in the tank, like I could give more. 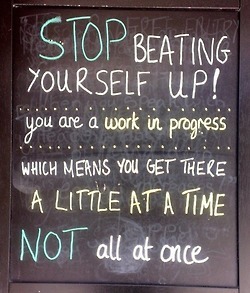 This has me a little hopeful for getting my workouts in starting next week. Still bumming around. Although, I did do a gravity (total gym) workout at the gym yesterday. I am soreeee today! It was a new program this week and boy did the trainer get my muscles working! But even after that, I still felt pumped and ready to go! I’m excited to get back into organized exercise everyday starting next week. I told the hubby that I am going to be taking over the TV every day at 9pm to do my at home workout vids. The program is really cool with a different video for each day of the week. I think it may do wonders for keeping me engaged and not getting bored! I think that is about all I have for you today. I’ll be playing with my meal plan for next week tomorrow night – I’ll see what I come up with that is 21 day fix approved! Long time no talk! The last year of new parenthood has been quite the rollercoaster ride. Figuring out how to live, function, etc with this new little family member was much more of a lifestyle change than I anticipated going in. Although, we are buddies and I *LOVE* being a parent. Life is full of new little adventures! My fitness goals have been severely lacking this past year because of this. One of the main reasons is the simple fact that I work full time – every precious second I have not working, I like to spend with my son. On top of that, who would have thought that one tiny human could add on SOOOO much housework! But that is neither here nor there! I need to get back into my groove and find something that works. On the eating front, we have been doing quite well. It is much more necessary to eat quality foods when you are feeding your baby. We have been eating at home mostly and I try to provide as complete of dinners as I can with the time/resources I have – and I am continuously trying to expand my culinary skills! Lol which they stem from pathetic, so the only way to go is up! I’ve been coming up with a meal plan weekly and compiling my shopping list. This is NEW to me. But so far, we are on week two and doing pretty good! Here is our dinner plan for the week…. Dinner – Lil Smoky Pizza Pockets – HOMEMADE DOUGH! Woohoo! 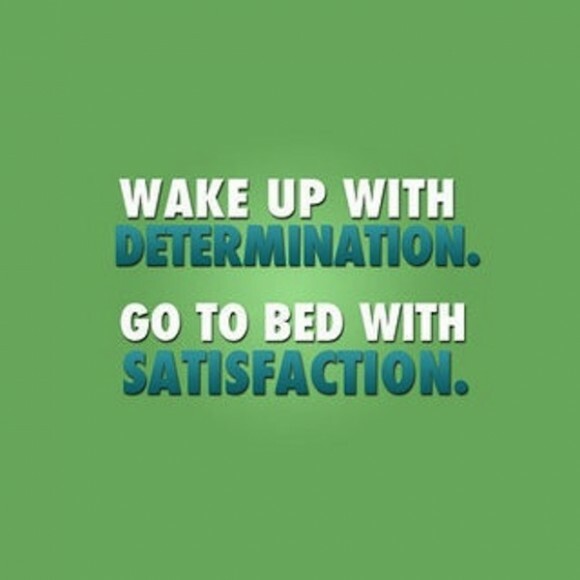 That is the plan! Let’s see how it goes J I’ve been doing pretty well so far! I’ve also been packing lunch for the hubby and me every day. The goals being to eat BETTER and save MONEY! I’ll admit, I’ve been lacking on the exercise front. I’ve been strength training once a week and taking trail walks with baby on the weekends. I’ve recently decided that distance running and triathlons may need to be put on hold for the immediate future. 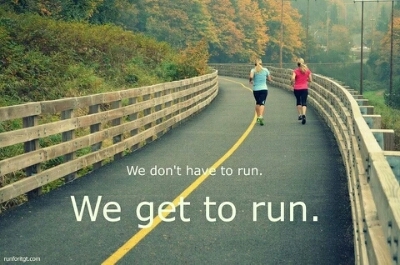 I’ve spent half a year pretending that is what I am going to do and then never convincing myself to get the workout in. I’ve decided to switch directions and try the work of at home workout tapes. I just purchased the 21 day fix program from Beach Body and am looking forward to trying out the tapes and seeing if it helps me get in shape. The 30 minute a day home workout systems less intimidating than trying to make it to the gym most days during the week. Aside from any organized programs though, having an extremely active one year old has proved to be quite the workout in and of itself! Well these days I am weighing in at 215.6 lbs (as of this morning) if you followed me before – you will see that this is the lowest weight I have been at since starting this blog!! Forced better eating + running after a baby + LOTS of housework = one of the better weight loss programs. Lol! It’s good to be back and now since I have this parenting thing more under wraps and some interesting fitness/eating goals in mind for the future – I’m hoping to stay a little more up-to-date! I love sharing in this journey with you! Sorry for the semi-down post last time and nothing to follow it up with in a hurry! The decision to not train for a half-marathon in November is still in play. I switched my goal half marathon to a Saint Patty’s day run in March. That would put me at about 1 year postpartum. I am feeling much better about this decision. For one, I’ll be able to really build my base back up. I was training for this half in November without working on my solid running base first. This can still work out OK, but in the spirit of enjoying myself and injury prevention – it was probably not the wisest plan. The original idea for the November race was pretty aggressive on the training front. Probably too aggressive for a postpartum body with an infant at home. I am feeling really good about my decision to move it out a few months. Key being: NOT give-up, just postpone! On another note, it was probably good because my baby carrying hip has been acting up a bit. I ended up taking this whole week off from running in general to get it back up to 100%. It has been bothering me a bit for a while, but I had kept re-tweaking it because of my training plan. Now I am letting it rest, so I can start fresh! I have been walking instead – I have also been focusing on my strength training. Trying to do work to bring my core and hips back into fighting condition. 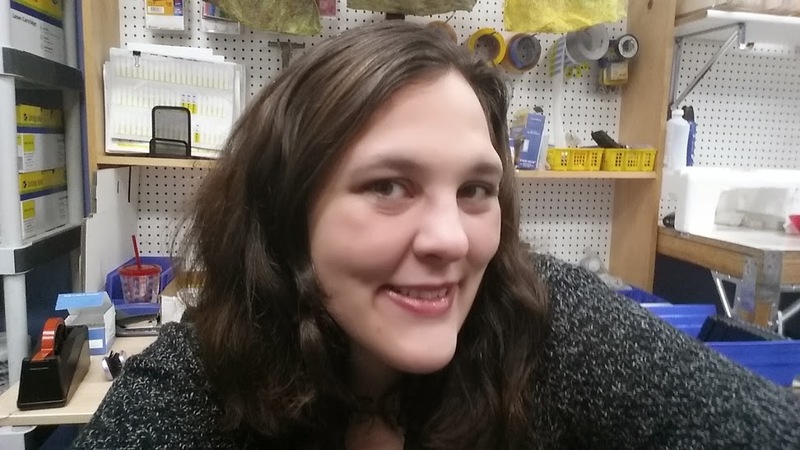 I took some new photo timeline pics — I have not lost any weight really but I have been focusing on my strength training, trying to loose some inches. 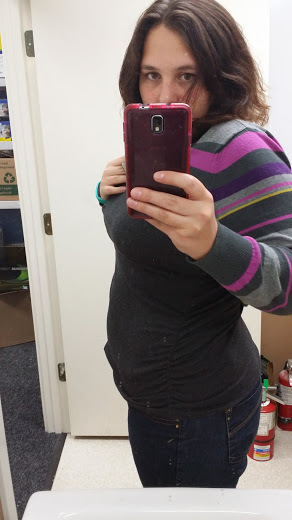 One of the hardest parts about my “new” after baby body – was not fitting into my clothes because I wasn’t as fit as I was before, aside from weight. I think my tummy may be looking smaller though — or it could be the outfit. (For a comparison, click over to photo timeline in my top menu) — Forgive the dirty mirrors, apparently I need to give them a quick scrubbing! 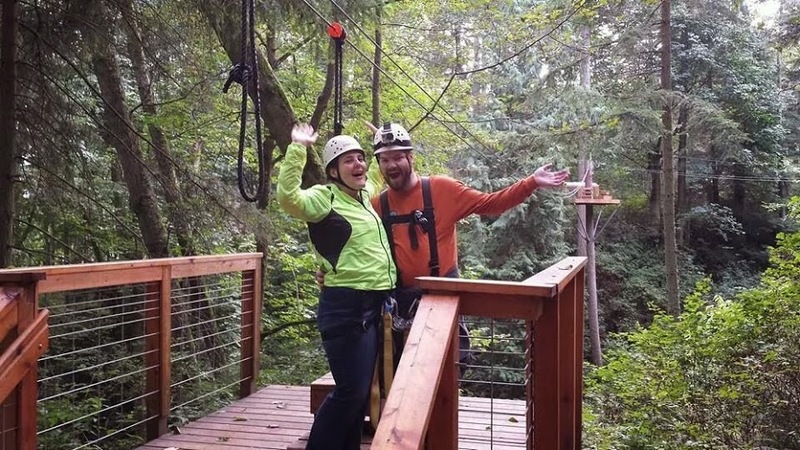 The hubby and I had the opportunity to go ziplining this week! It was a pretty relaxing trip and we enjoyed ourselves a lot! I’ll tell you what – it was really nice to get to spend the day with my hubby without baby hulk. As new parents, sometimes the day to day operations of life can get a little overwhelming. You spend most of your time just trying to keep your head above water and the ship from sinking. Taking the day to have fun and “check-in” with our relationship, was like a breath of fresh air. 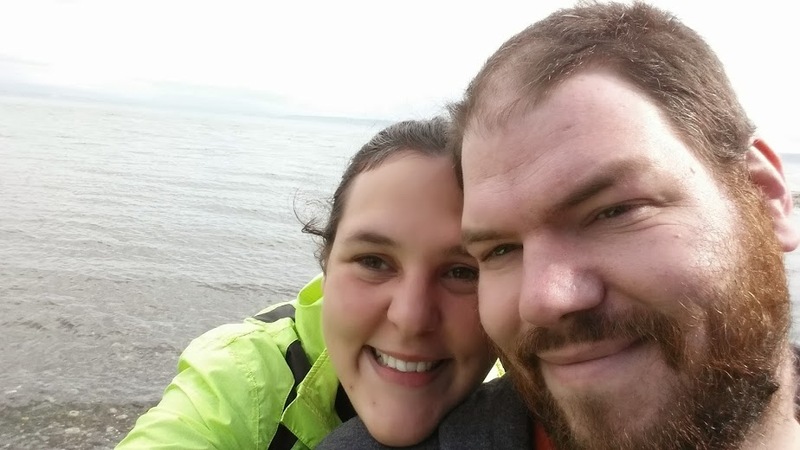 We both seem to be doing OK with the transition into parenthood and really do have an amazing baby – BUT it reminded me of the importance of staying involved in our relationship as a married couple too! 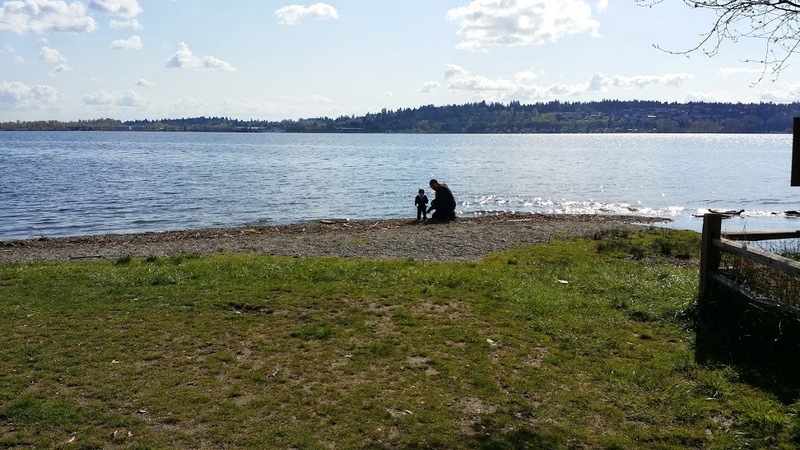 We spent the day doing our ziplining and exploring a bit of Camano Island – which I haven’t been to in a long while. I think that is all the excitement for one week! We are planning on moving in about a month. I am SUPER excited for that to happen! Once it does, expect WAY more fun things on here. 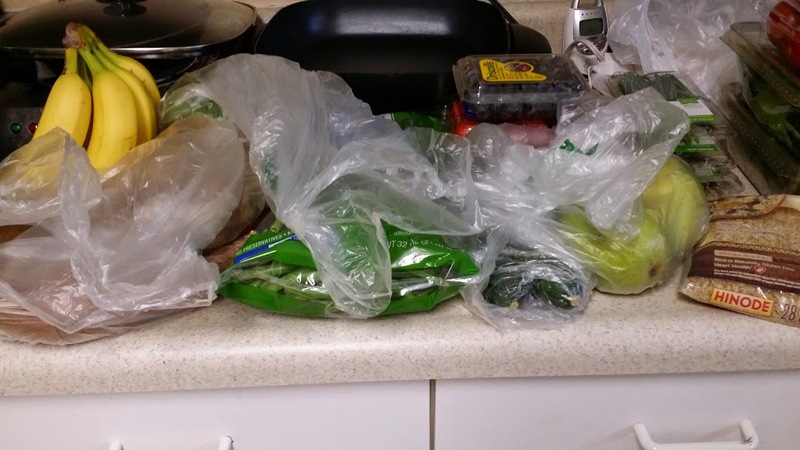 Currently, we don’t really have a kitchen, so my ability to cook actual real food is limited – once we move I am going to start exploring healthy recipes again! I have been saving up a bunch to try and am super excited to be able to eat home cooked meals again! In the meantime – I’ll just be running! 5k race in the morning – But I’ll be taking it easy! So I decided a few months back that I wanted to train for the Seattle Half Marathon in November. When you have been pregnant for 9 months, birth a child, have a newborn, go back to work right away… etc.. you start thinking you can do anything!! So this started out as a great idea! 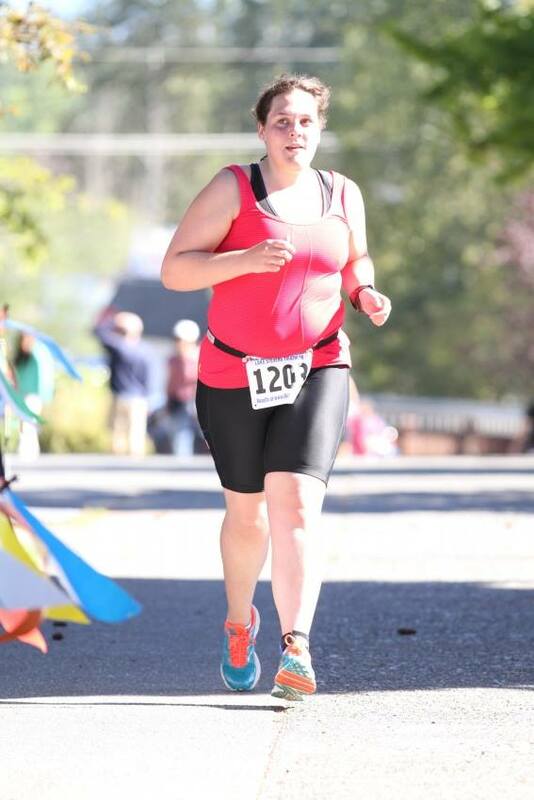 Triathlon and half marathon all before 9 months postpartum! But I think I am starting to rethink that decision. 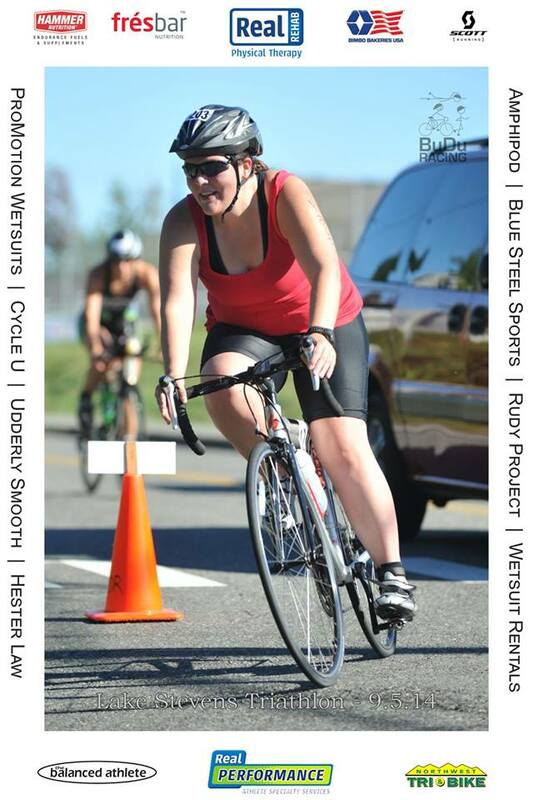 There are a couple factors at play… I think I underestimated the challenges of training and having a baby. I am a firm believer in keeping your hobbies when you have a kid, if you can. My husband supports me and in turn I support him. The logistics of sticking to a training plan, having a baby that needs watching, and accommodating my husband have proved to be quite complex. I had a 5 mile run to do this weekend. It was about 90 degrees out on Sunday. 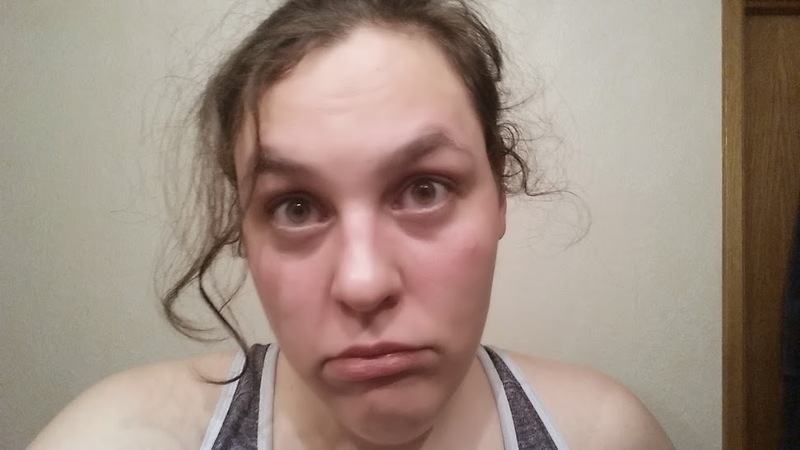 I had a couple decisions to make… my hubby stays out late on Saturdays so waking up to run a quick 5 mile before it gets hot would include running it with the baby OR I could go in the afternoon sun OR my flat 5 mile could be hilly and I could have done it after dark. It wasn’t too bad, I was on a shaded trail and there was a slight breeze. I wasn’t miserable. Until I gave myself permission to walk. 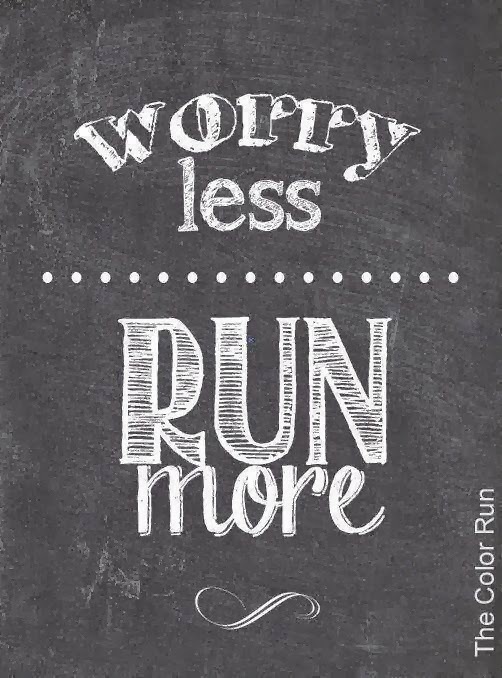 Do you ever have those runs where you are doing ok but you feel that overpowering urge to just walk a little? Seems like a good idea? 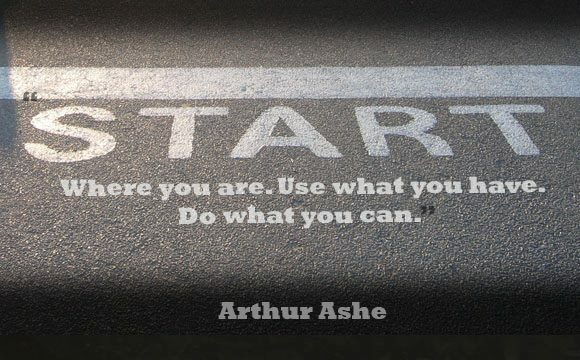 Until you can’t get started again. That was this run! I walked at the halfway point of 2.5 miles and then it all fell apart… I was too hot, my legs were tight, my stomach hurt… I basically lost it mentially. Now I did finish 5 miles even though it was a walk, jog, limp, run, repeat.. but it wasn’t fun. I am kind of thinking if I struggled this much with a 5 mile run… uh.. how much am I going to struggle with a 10 mile run 5 weeks from now? I’m think I am going to put off the half marathon until January. That would give me a couple months to work on getting a better base built. We will be solidly into fall and winter (my favorite running seasons). We will get our move out of the way and hopefully I can work on nutrition a bit more. The other portion I struggle with is the difference between what I COULD do and what I CAN do. Just because I could run 1:50 second laps at the track or under 10 minute mile pace pre pregnancy doesn’t mean I can do it now. This thinking leaves me a little disoriented and discouraged. I think working to build my solid fitness base will improve my overall perception of performance. Sorry all, not one of my more positive posts, but sometimes you need to see it written out. If your current plan is looking like it might not work out… regroup and come up with a different one! 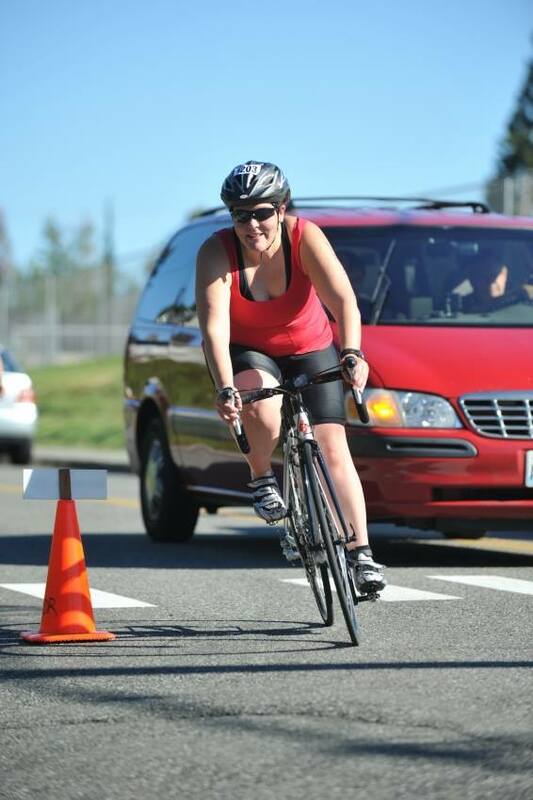 Endurance sports are fun and let’s face it, there is a little bit of pain in that pleasure… I try to work by the 80/20 rule. 80% of my workouts need to be acceptable or enjoyble. If I am struggling more than 20% of the time, the bite I’m chewing may be tooo big! I got a new Vivofit… and I think it might be ruining (?) my life! I now live my life in steps! And I have a nifty little red arrow that yells at me if I sit for too long. This is just a quick post all! – I’ll fill you in on more later — HAVE A GREAT NIGHT! !